When someone wants to start blogging he always thought and may some difficult to decide that which platform is best for him . 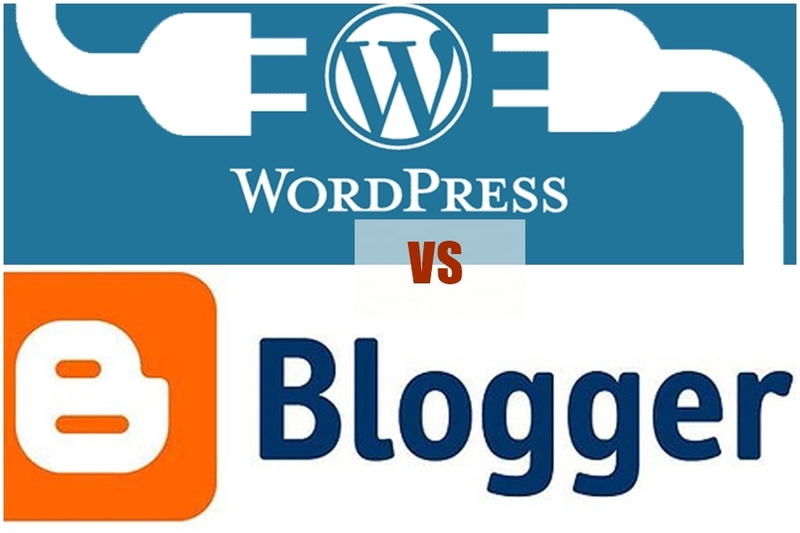 Blogger Blogspot and Wordpress both are the platforms where you can start blogging and turn your passion into income , So one thing is clear that every blogger or writer whatever he is beginner or professional in blogging want to earn money from his blog . so which platform he should chose , which platform is the best for him . how easy to drive traffic and do seo to both of these platforms . 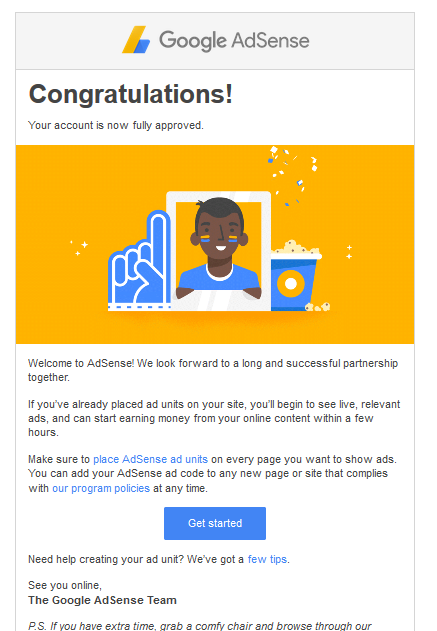 How easy to approve adsense or some other advertising company for both bloggers . If someone wants to become professional blogger and chose blogging as a long time career , he should pick wordpress Platform . Wordpress is so easy to customize and use as a admin , if you don't know about any programming or any website language then wordpress is the right choice for your First time wordpress appeared in 2003 and became a popular and most demanding platform day by day . Thousands of pulgins are available for your wordpress website or blogger some are paid and some are totally free of cost , just you need to download those plugins and use it for your website . you can chose wordpress platform as a long time career . SEO and drive traffic for your wordpress blogger or website is easy because of many SEO of plugins Yoast Pugin is the best for Search engine Optimization (SEO) . 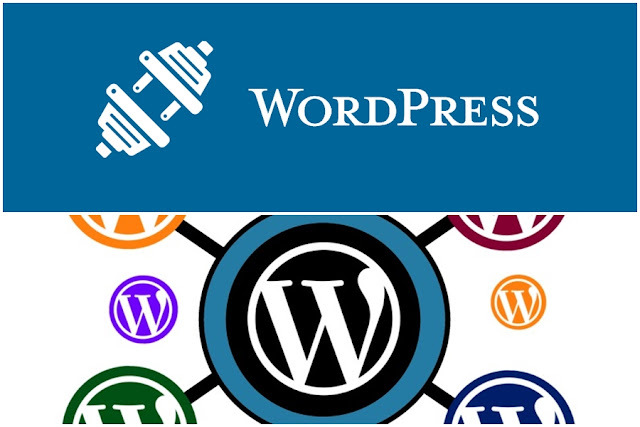 Wordpress is a CMS (Content Management System) platform which means that the software or application has been created to manage the digital content and where you don't need to know about any programming skills , just download the software on a single click and use it . you can find the wordpress CMS files or software from Wordpress official website search for it on google . Thousand of Wordpress Themes and plugins are available for wordpress blogger according to the niche like Tech , Videos , Health , News e.t.c . Each and every wordpress theme is fully responsive for any device , easy to customize just using drag and drop options . Wordpress Themes are fully SEO optimized and Adsense Friendly . Ads space are available in every wordpress theme you don't need to create any thing all things are perfectly done already by the developers . Navigations , drop down menus , Social Widgets , sidebars in short every wordpress theme is classy , elegant and professional for every user . you can download best responsive and adsense friendly themes from our website . Just need to purchase hosting plan and domain you can buy cheap hosting from Bluehost only 2.95$ per month and use it . Install the wordpress in your bluehost account just a single click there is a option to install wordpress don't worry upload the free or paid your desire wordpress theme and start your blogging . 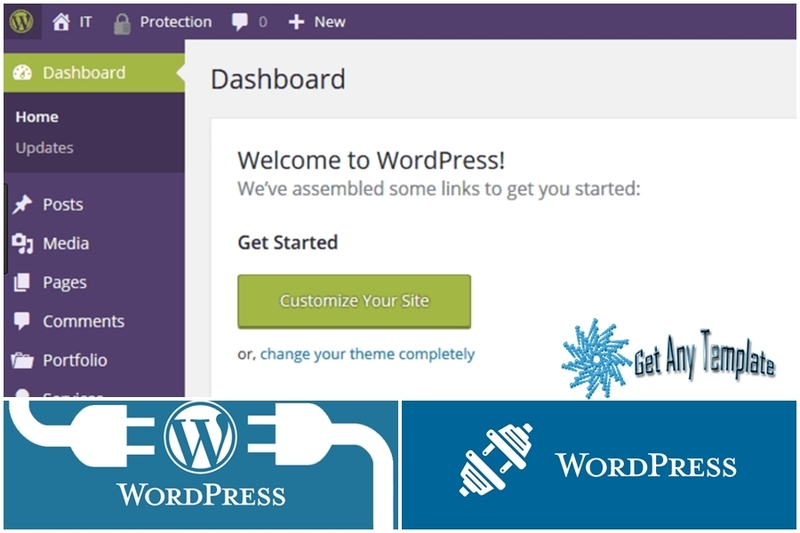 Wordpress is easy to customize and use , don't need to know any programming language . Thousands of plugins and themes are available for any option . Easy to SEO and drive traffic for your blog . SEO optimized and fully responsive themes are available . Professional Look for Professional work and long time career on wordpress platform . Wordpress is not free and should be expensive if you want to become a professional blogger . Even if you are beginner you must buy hosting and domain . Difficult to approve Google Adsense for your blog or website . Blog or website could be hacked due to the custom domain or hosting . Adsense approval possible for wordpress but the team takes much time to review the blog or website rather than blogspot . Blogger Blogspot is a simple and smart platform for the bloggers powered by Google Team . Now a days mostly beginners to start blogspot as a blogger and get experience day by day . Everyone can use blogspot because its totally free of cost . Control panel of blogspot is so simple and easy to understand . Thousands of free templates are available for blogspot , you can use paid if you want . In short you don't need to spend a single penny on blogger blogspot . Blogger Blogspot has own free hosting and sub domain where blog run and backup option is also available . because of free sub domain or hosting the speed of loading could be poor if you have posted many articles . you can buy your own custom domain (.com or net) and you can redirect your blog on custom domain . Blogger Blogspot provides thousands of free or paid templates for your blogger you can use whatever you want . some old version of templates are not responsive and useless according to SEO and adsense point of view . so make sure that chose most modern and new version of templates which are best for SEO and adsnese policy . new templates of blogger blogspot are fully responsive and seo optimized and adsense friendly . you can download these best templates from our website for your blog .. Blogger Blogspot and Google Adsense both are the products of Google so that's why you can get your google adsense non hosted account for your blog within 3 days if your blog have quality content . Just need to go Blogger Blogspot official website sign up from your Gmail account , give a name for your blog according to your niche like ( Technology , mobiles , health , sports ) . Upload your free or paid template write any article and publish it that's it . Don't need to purchase any thing if you don't want . Approve adsense for your blogspot within 3 days if your blog have quality content . 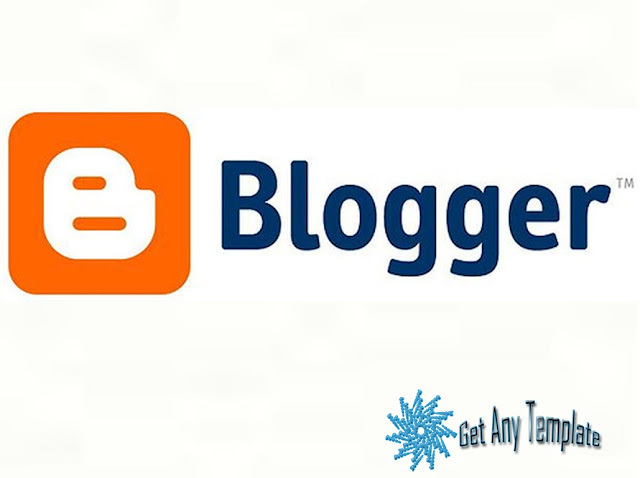 Blogger Blogspot is free of cost , you don't need to purchase any thing if you don't want . Templates are free and paid , you can choose according to your choice . Simple and easy admin panel to control and customize your blog . Very hard work require to SEO point of view and drive organic traffic for your blog . No plugins are available like wordpress , user would have managed every thing manually . Due to free sub domain and free hosting loading speed of your blog could be poor . Some programming and web language skills are required . If you want to become a professional blogger and want to get fast outcome then you should work on wordpress because wordpress is the future of blogging and website . otherwise you can use blogspot . I am using a WordPress.com site not self hosted. Which is good for me still working on it or change platform. if you want make money from your blog then change your platform , purchase your hosting and domain and start blogging on wordpress self hosted . you can buy blue host 2.95 per month with free domain , or if you have no capacity to purchase then work on blogspot , but you must have to buy custom domain if you want adsense ..